Stan Crawley is regarded by many as having Resolven roots, after spending over 60 years in Resolven, but he was brought up four miles up the valley in ‘the Lamb’ in Glynneath. 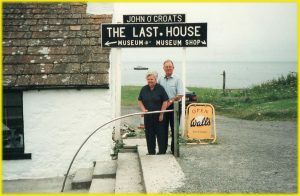 Born on 13th January 1928, one of five children, he had three brothers, Alwyn, Edwin and Dai and a sister Moreen. 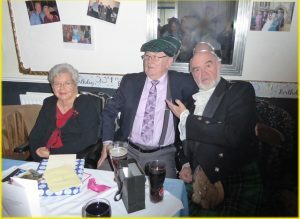 Sadly, Moreen and Dai are no longer with us, Edwin lives n Bournemouth and was unable to attend but Alwyn and his wife Gloria who live in Glynneath attended brother Stan’s celebrations. 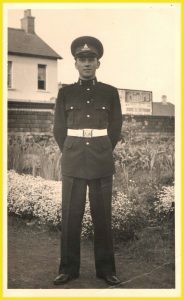 Stan lost his Dad when he was eleven years old and as a teenager, did a variety of jobs in the locality including working in a butchers shop until he received his National Service papers (which was normal practice for young men in the 1940s up until the late 1950s). 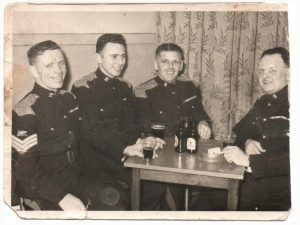 Stan already had an early interest in the Services as he had joined the TA’s (Territorial Army) when he was old enough to do so. During his three years in the Army he spent time in Palestine and has medals to show for his efforts in the Services which he has proudly displayed when he has attended the Remembrance Services at Resolven. However, Stan’s Army duties were cut short when he and a great many others were ordered (by the Government) to return to ‘do their duty’ and work ‘down the mines’ as coal had become a very precious commodity for the country. 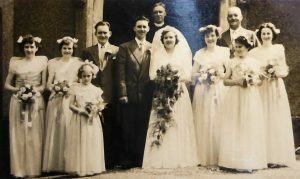 He married Stella Totterdell in 1953 at St David’s Church, Resolven. 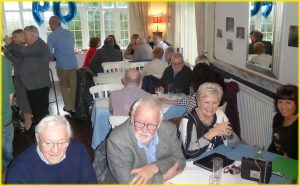 Stella’s father was the local Policeman and the name of Sergeant Totterdell is still well spoken of by older residents, who were the generation of young men growing up in Resolven. They remember him as being fair but very firm, with a ‘no nonsense’ attitude and strict manner that seemed to work at that time. They lived in Rugby Road with Stella’s parents until such time (around about 1958) they were able to move into their new home, a ‘newly built’ semi detached house nearby. This was convenient for Stella and Stan as they both worked in Resolven. Stan worked in Cam Gears for most of his working life until he retired early to care for Stella. Stella worked for many years in the Employment Office in Commercial Road (better known as the local Job Exchange) until she gave up due to ill health. In his earlier years Stan was an active sportsman, playing football and cricket, later becoming a ‘golfing man’ and a regular visitor to Glynneath Golf Course. Stella has not enjoyed good health over the years but Stan has always been by her side giving his full support. They have been able to enjoy many holidays and have lovely memories of being together, in this country and abroad, travelling around in the car towing their caravan. 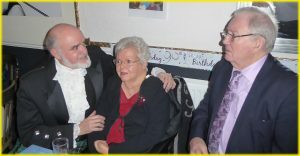 Stan and Stella now reside in the Hollins Care Centre, Cimla, Neath and are happy and settled and still content just to be together and take life as it comes. 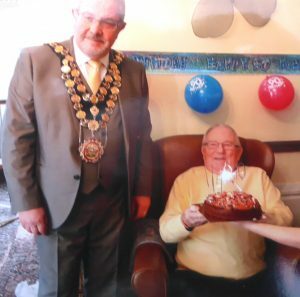 On Friday, 12th January, 2018, the Mayor of Neath Port Talbot, Councillor Mr Dennis Keogh visited the Hollins Care Home to give his congratulations and best wishes to Stan on his 90th. 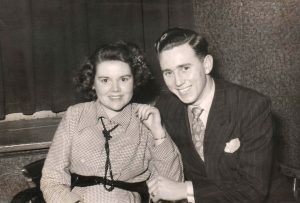 Stan and Stella have two children, a daughter Susan (married to Peter) and a son Stephen, (married to Pam). They have two grandchildren, Michael and Rachel. Recently there has been a new addition to the family as Stephen’s son Michael and his wife Kat are now proud parents to 5 month old Matilda, a new great grand-daughter for Stan and Stella. 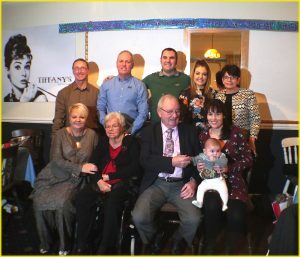 On Saturday, 13th January 2018, the family held a special 90th birthday celebration for Stan at the Glyn Clydach Coach house. The family and close friends came from Glasgow, Dorset, Cwmafan, Glynneath and the Resolven area. 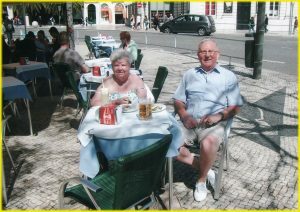 Stan and Stella have been married a long time, over 60 years in fact and are a devoted couple who have successfully faced all of life’s problems together. 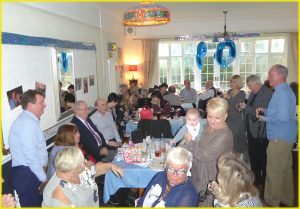 It was heart warming to see them both looking well and happy and enjoying Stan’s special celebration birthday with family and friends. 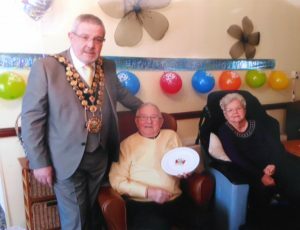 Many congratulations Stan and well done on your 90th.